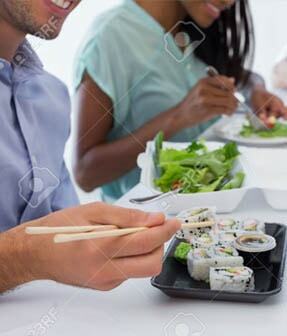 Need Lunch On The Go? 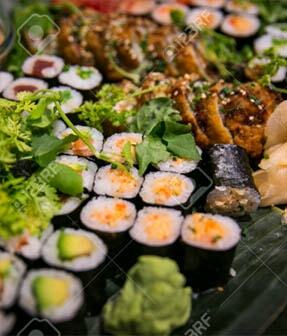 Try one of our delicious, freshly made, dishes today! 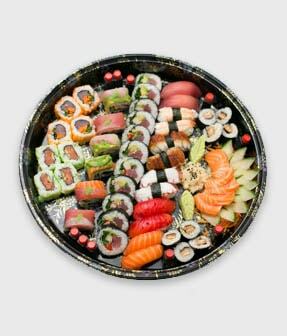 Add A Little Japanese Flair To That Special Event! 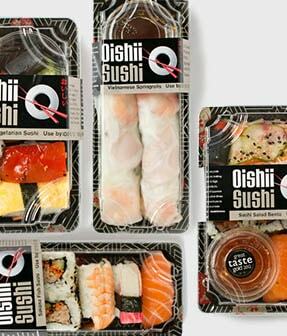 Oishii Sushi offer a SUPERB range of private and corporate catering options. We are an Irish company based in Smithfield. 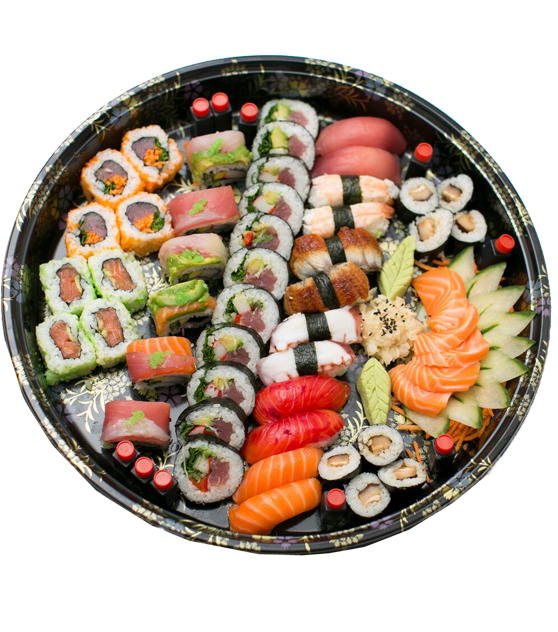 Since 2006, our business has been that of making high quality, authentic Japanese food products, offering our customers a taste of Japan! 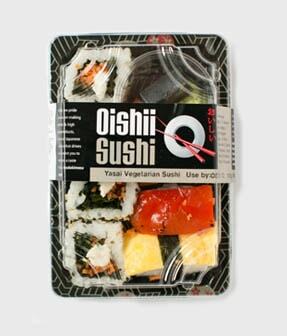 The word ‘oishii’ means delicious or tasty in Japanese and we truly believe our products are just that. 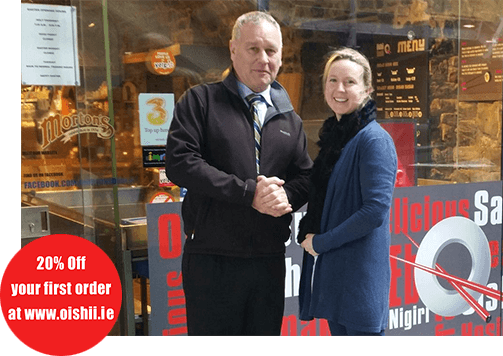 Rolled today….Sold today – Oishii’s latest venture is the ‘delicious’ Oishii Sushi bar in Morton’s Hatch Street which aims to delight customers with the freshest sushi in Dublin. 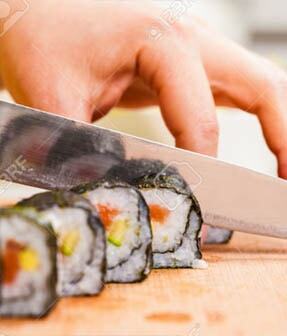 Offering a variety of daily specials utilizing fresh fish options, each day our customers can enjoy something new. 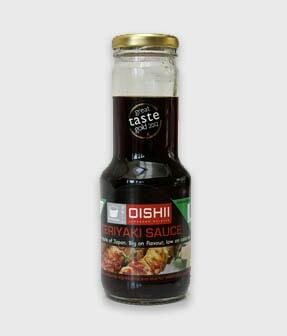 Good value for a high quality product, please come and try for yourself! 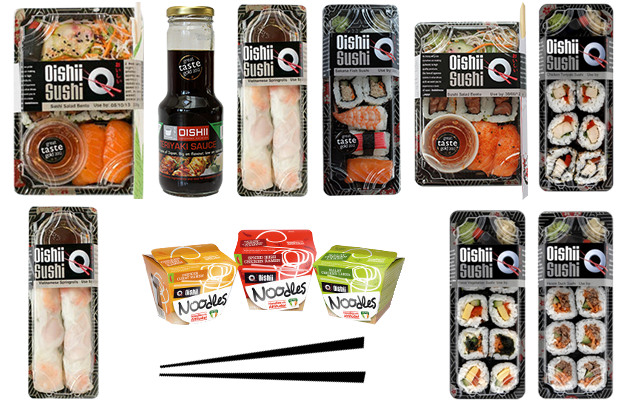 You can even beat the queue using our on-line order to collect system – go to www.oishii.ie – there is even a 20% discount for first time users. 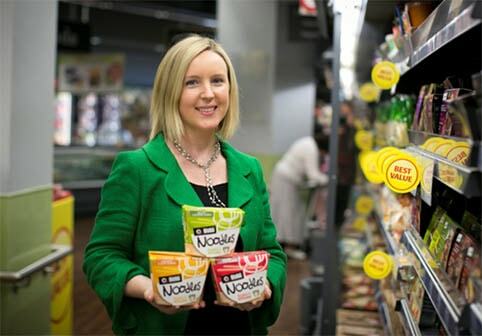 The numerous awards Oishii Foods has received are a testament to the hard work & commitment by Ciara and the team over the years as they strive for excellence & growth. 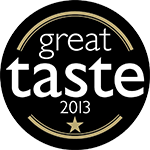 2013 Finalist in Ulster Bank’s Business Achievers Awards for Leinster’s Best Food & Drink Company. If you would like to contact us, please fill out this form or reach us via email or phone. 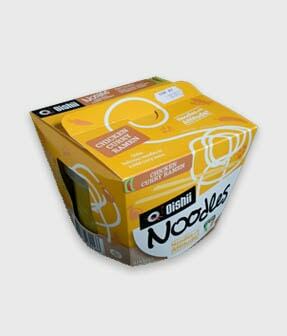 © 2016 Oishii Foods Ltd.